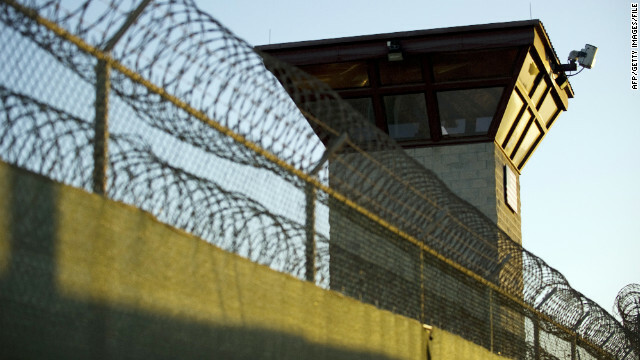 Majid Shoukat Khan, a terror suspect who has been held at Guantanamo Bay, Cuba, pleaded guilty Wednesday to all charges against him as part of a plea deal that would require him to testify against other detainees. 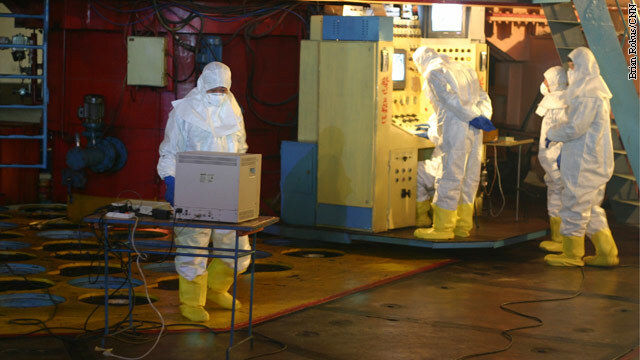 Workers remove fuel rods from the reactor at the Yongbyon Nuclear plant in North Korea in February 2008. North Korea has agreed to halt nuclear tests, long-range missile launches and enrichment activities at its Yongbyon nuclear complex in exchange for food aid from the United States, the State Department said Wednesday. The state-run North Korean news agency (KCNA) announced the agreement separately. "Today's announcement represents a modest first step in the right direction. We, of course, will be watching closely and judging North Korea's new leaders by their actions," Secretary of State Hillary Clinton said Wednesday before the House Appropriations Committee. What's in a name? 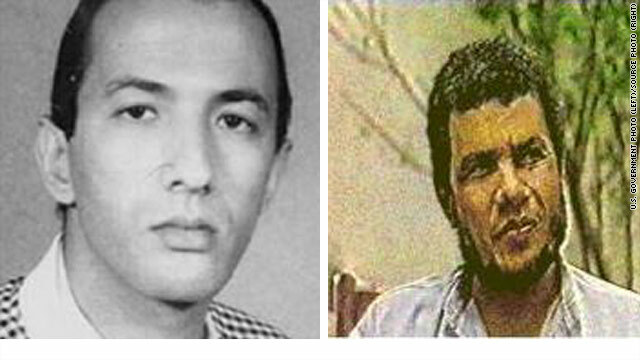 If you are Mohamed Ibrahim Makkawi, years of trouble and the shadow of a senior al Qaeda figure lurking over your every move. Iran: What is it thinking? Throughout the course of the past year Iran has been, if anything, consistent in its delivery of provocative acts and bellicose rhetoric. An alleged plot to assassinate the Saudi ambassador to the United States is uncovered. 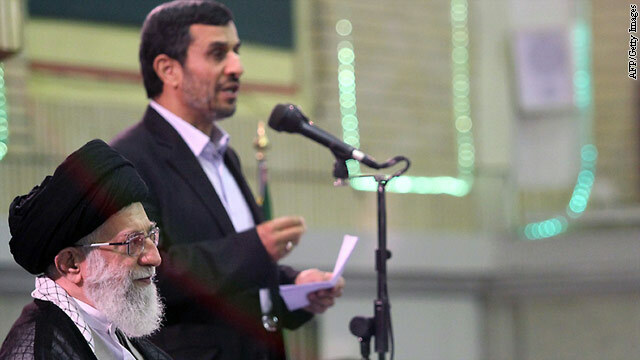 Threats to close the strategic Strait of Hormuz are followed by refusals to allow U.N. nuclear inspectors access to certain sites in the country. Then there is the issue of alleged assassination attempts of Israeli diplomats at the hands of Iranian operatives in India, Georgia, Thailand and Azerbaijan. And let's also not forget the threats of pre-emptive military action against any country perceived as an imminent threat to the Iranian regime. What is one to make of what of it all? 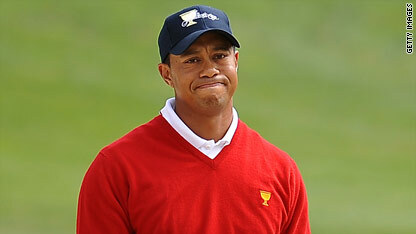 Tiger Woods a Navy SEAL? An upcoming book by Tiger Woods' former coach Steve Haney claims Tiger considered giving up the clubs to become a Navy SEAL. In "The Big Miss," Hank Haney writes that Tiger was "seriously considering" becoming a SEAL, according to an excerpt posted by Golf Digest. The book is releasing March 27th. The Obama administration on Tuesday evening issued rules that allow the president to limit the instances in which foreign citizens suspected of links to al Qaeda must be handed over to the military for trial. After an intense political struggle in December, Congress reached agreement with the White House to approve the National Defense Authorization Act by granting the president the power to waive the military custody requirement when "it serves U.S. national security interests." 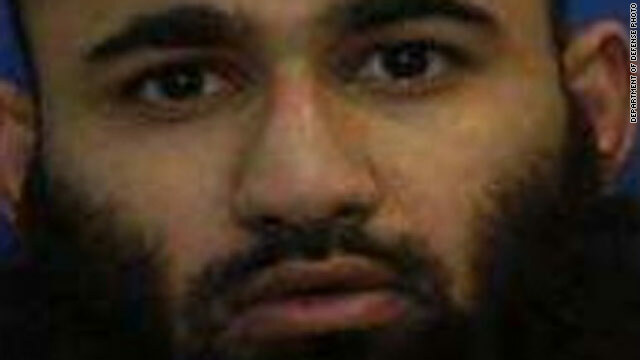 The unsigned, 11-page policy directive issued by the White House and released by the Justice Department declares President Barack Obama and his national security team must have the flexibility to confront a "diverse and evolving threat"
"A rigid, inflexible requirement to place suspected terrorists into military custody would undermine the national security interests of the United States, compromising our ability to collect intelligence and to incapacitate dangerous criminals," the directive says. Keeping one American service member in Afghanistan costs between $850,000 and $1.4 million a year, depending on who you ask. But one matter is clear, that cost is going up. During a budget hearing today on Capitol Hill, Sen. Kent Conrad, D-North Dakota, asked Department of Defense leaders, "What is the cost per soldier, to maintain a soldier for a year in Afghanistan?" Under Secretary Robert Hale, the Pentagon comptroller, responded "Right now about $850,000 per soldier." 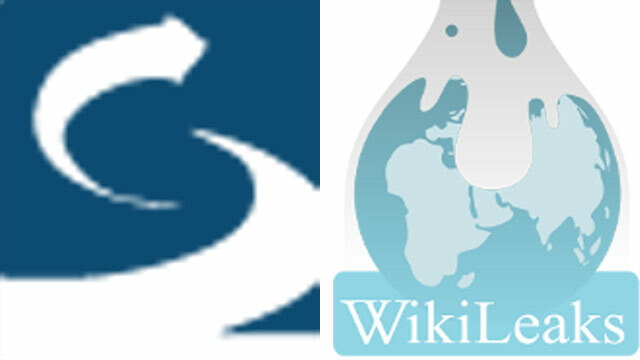 The first blow came in December, when private analysis firm Stratfor - which gathers open-source and paid-source information on global issues for subscription-based clients - had its company e-mail hacked. It was reportedly the work of the loose-knit, yet well-feared group of hackers known as Anonymous. The Egyptian judges in the case against American and other employees of non-governmental organizations has recused themselves from the case, the head of Egypt's appeals court tells CNN. The United States does not believe Iran has a nuclear weapon, but its actions leave a great deal to question, Secretary of State Hillary Clinton said Tuesday, drawing an analogy to the mistaken belief that Iraq had chemical weapons before the U.S. invasion in 2003. "I do think living as long as I have lived, people say and do things that are at variance with what one might expect," Clinton told Sen. Lindsay Graham, R-South Carolina, during testimony before a Senate appropriations subcommittee looking into the State Department's current budget request. "It is still quite bewildering to me why Saddam Hussein wanted everyone to believe he had chemical, biological and even nuclear weapons when apparently he did not," Clinton said. She said the administration is determined to prevent Iran from getting a weapon.